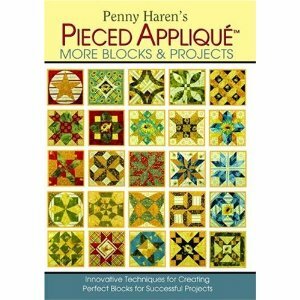 Penny Haren continues her quest to take the stress out of creating perfect blocks with her Pieced Applique [trademark] techniques. She shows you how to build 25 additional blocks with the basic foundation blocks and techniques you have already mastered. While these blocks appear more difficult, they are simple enough that a beginner quilter will achieve immediate success.